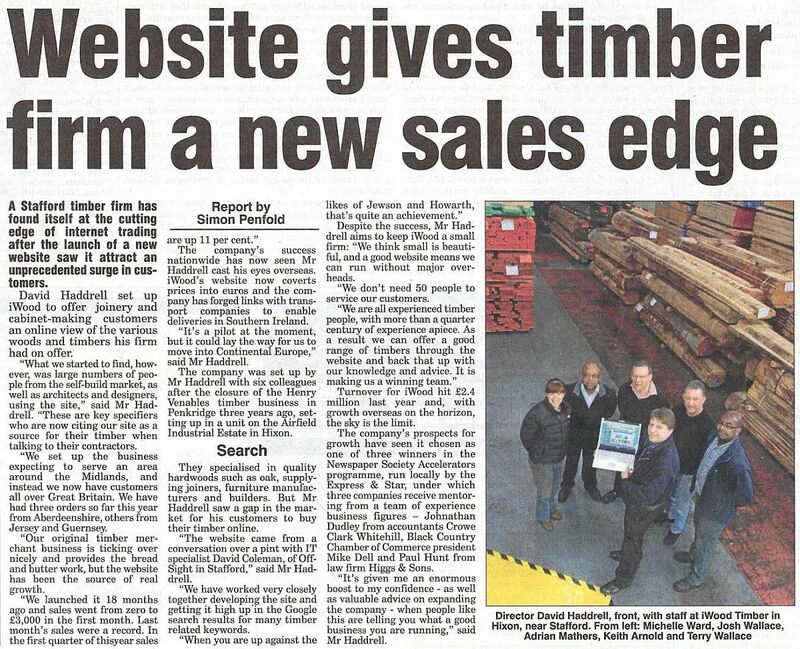 iWood has been featured on the front page of the business section in the Express and Star Newspaper. 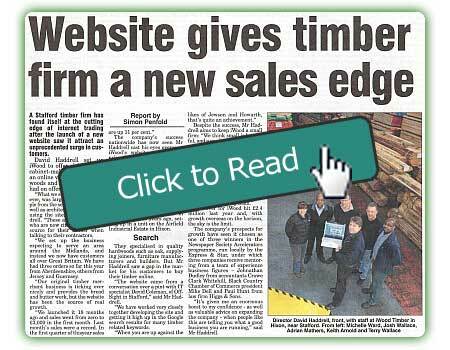 With a tight focus on our website, the article talks about iWood's huge national success and future plans for growth. Click on the image below to open the article in its own page.